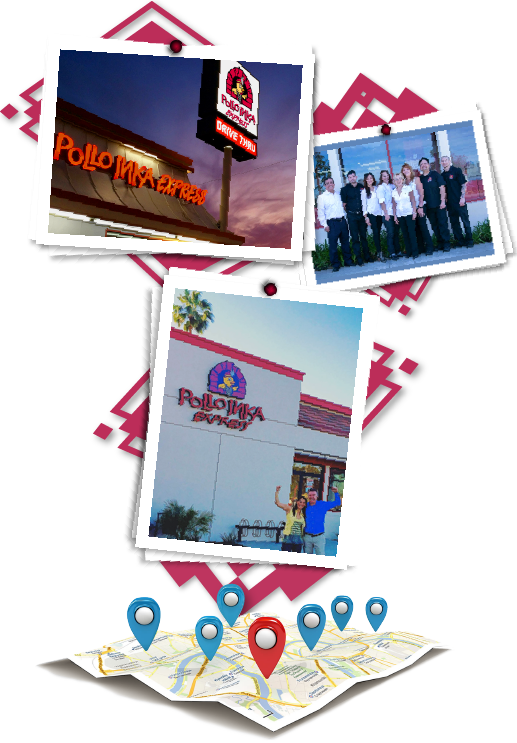 Thank you for your interest in Pollo Inka Express and our franchise program. We are currently in the process of developing all of the necessary legal documentation that is required by both the federal government and the various states that require franchise registrations. This is required prior to our being able to formerly offer franchises for sale. Until such time as these registrations have been completed, we are prohibited from discussing any of the material (elements of our franchising program), such as unit sales, labor costs, cost of goods, profits, build-out costs, etc. This is a strict legal requirement, to which we must comply. In the meantime, we are receiving a number of inquiries from individuals who are interested in receiving more information about our franchise as it is available. We will be providing our Offering Circular and other materials to interested parties who submit an application in the order in which the applications are received and will consider these applications seriously. If you are seriously interested in receiving more information about our franchise, please click on the appropriate link to submit a Pre-Application. If you have any additional questions, please contact us via email at franchise@inkafranchisecorp.com. If there are any parts of the application that you do not feel comfortable completing, it is perfectly all right. Just fill in those areas in which you feel comfortable and return it to us as soon as possible. The applications will be dated as they are received. Thank you for your interest and we hope to have our materials out to you soon. Follow us on social media to keep up with our newest dishes form the freshest flavors of Peru. Find out what we are up to before anyone else! Connect with us today! Have you fallen in love with our cuisine yet? Read our many satisfied reviews or leave your own! We would love to hear about your experience at Pollo Inka Express. Sign up for our email campaigns to hear about promotions, learn more about Peruvian cuisine and keep up with our dedicated team of talented chefs. Known for providing quality Peruvian food, Pollo Inka Express carefully creates each plate full of the freshest flavors to our many satisfied customers in the South Bay. Stop by today!